The Cathedral Choir presents a Solemn Mass at 10:30 am every Sunday at St Mary's Pro-Cathedral, exploring a wide repertoire through orchestral, contemporary, polyphonic and plainsong Mass settings. Regular concerts and recording opportunities, which feature the associated Cathedral Orchestra, include an annual St John Passion and Messiah. During many overseas tours, the CBS Choir and Orchestra have performed in all the world's major cathedrals and churches. 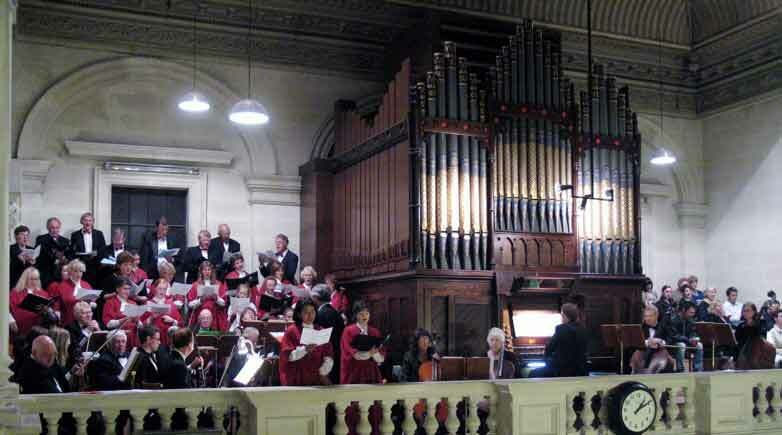 Based at St Mary's Pro-Cathedral, 373 Manchester Street, while their beloved cathedral is being rebuilt, the choir rehearses each Wednesday from 7.30 till 9.30 pm either there or in their adjacent CBS Music Centre, with a supper break at 8.45 pm. 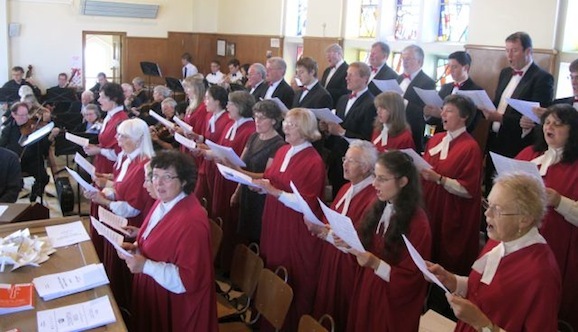 A wide range of ages and backgrounds is represented, united by a love of sacred music. Paid leader / soloist positions are available, together with scholarships for advanced choral, instrumental and organ performers, and details may be found under Awards. Reasonable sightreading ability is expected. Newcomers are always welcome, and will be given an opportunity to audition after a familiarisation period. Those interested are invited to contact the musical director, Don Whelan, phone 358 5873.